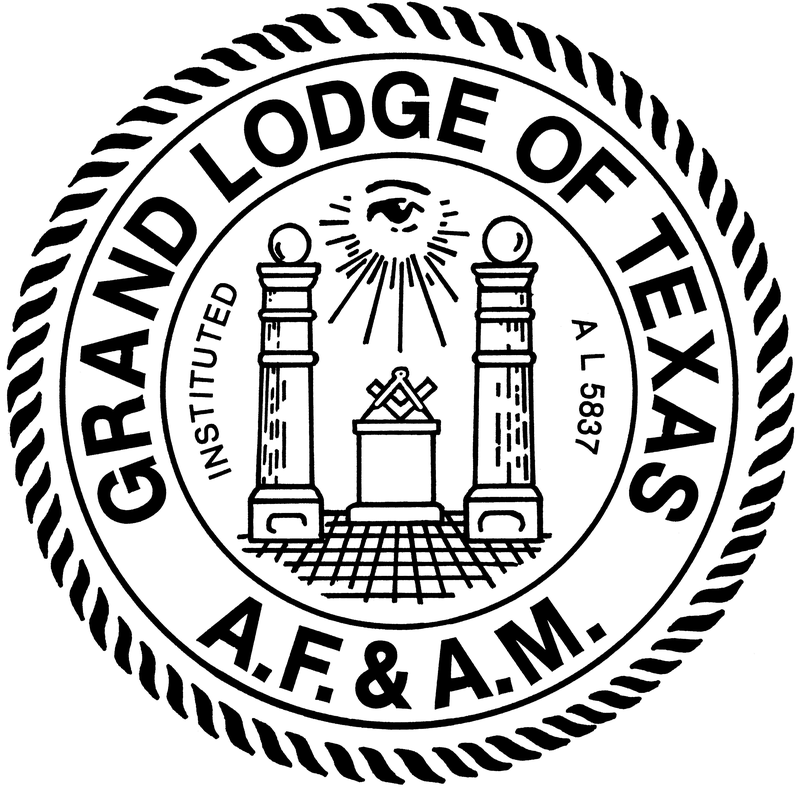 On December 8, 1984, Brother George Robert Scott was elected and installed as Grand Master of the Grand Lodge of Texas for the ensuing year. Most Worshipful Grand Master Scott was born in Waco, Texas on January 26, 1920. After graduating from Waco High School in 1938, he was employed by the Veteran’s Administration Hospital in Waco until the Texas 36th Infantry Division (National Guard) was mobilized on November 25, 1940. He served as First Sergeant of Regimental Headquarters Company of the 143rd Infantry Regiment until he was selected to attend Officer Candidate School in February, 1942. He graduated a second lieutenant of infantry at Fort Benning, Georgia in June, 1942. His war-time service with the 24th Infantry Division included duty in Australia, New Guinea and the Philippine Islands. He participated in seven beach landings and the recapture of Bataan and Corregidor. Following World War II, Brother Scott became a career military officer and served in Europe; Korea; and Hawaii as well as stateside assignments at Fort Knox, Kentucky; Fort Bragg, North Carolina; and Fort Hood, Texas. He retired with the rank of lieutenant colonel in October, 1962. He has been awarded the Combat Infantry Badge, the Bronze Star, the Commendation Medal with Oak Leaf Cluster and other service medals. Although many of our Grand Masters have distinguished military records, Brother Scott is the first career member of the military to serve as Grand Master of the Grand Lodge of Texas. Brother Scott and Rochelle Walters were married in Waco on July 18, 1946. They have two children and three grandchildren. The Scotts are members of the Columbus Avenue Baptist Church in Waco. Brother Scott is a member of the Downtown Bible Class, taught by the Grand Treasurer of the Grand Lodge of Texas, R:W: Clarence C. Burnett. 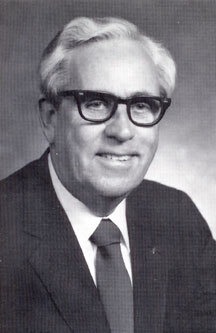 Brother Scott was president of the class in 1977-1980. Also, it is interesting to note that our Grand Master Scott and Grand Chaplain, Dr. Joe Weldon Bailey, became acquainted during their military service. Their relationship developed into a life-long friendship while Dr. Bailey served as pastor of Columbus Avenue Baptist Church and continues as Grand Master and Grand Chaplain this year. Brother Scott is active in community. affairs. He has completed a three-year term with the Waco Airports Board; and is especially interested in his service with the Waco Boys Club and the DeMolay organization. He is chairman of the DeMolay Advisory Council, Waco Chapter of DeMolay and has been honored with the Honorary Legion of Honor and the DeMolay Cross of Honor. In addition, he serves as Dean of Huaco Preceptory of the Legion of Honor. Brother Scott was raised a Master Mason in J. H. Gurley Lodge No. 337 in Waco on August 2, 1951. He was appointed as Junior Steward in 1964; and progressed through the places and stations to become Worshipful Master in 1971-72. He is a Past President of the Masters, Wardens and Secretaries Association for the 61st Masonic District and has served as Chairman of the local Grand Lodge Arrangement Committee. 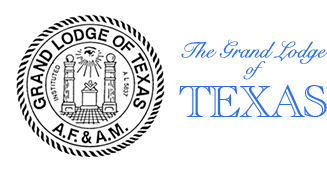 He is a member of the Texas Lodge of Research. Brother Scott has served the Grand Lodge as District Deputy Grand Master in 1971-72; Grand Junior Steward in 1972-73; Grand Junior Deacon in 1980-81; he was elected Grand Junior Warden in 1981; Grand Senior Warden in 1982; Deputy Grand Master in 1983; and Grand Master in 1984. Active in the appendant orders of Freemasonry, Brother Scott was exalted a Royal Arch Mason in Waco Chapter No. 45, R.A.M. on January 11, 1956; he was greeted in Waco Council No. 33 R.&S.M. on January 12, 1957; he was greeted in Waco Commandery No. 10 K.T. on August 13, 1957. He is a member of Texas York Rite College No. 14 and is a Past Sovereign of the DeMolay Conclave, Red Cross of Constantine. He is a member of Karem Shrine Temple in Waco; and is an honorary member of Sharon Shrine Temple, Tyler; Suez Shrine Temple, San Angelo; Ben Hur Shrine Temple, Austin; and Arabia Shrine Temple, Houston. He is a charter member of Waco Scottish Rite Bodies and is Coroneted a 33° Inspector General Honorary. Presently, he serves as Secretary of the Waco Scottish Rite Bodies and is a member of the Board of Directors of the Scottish Rite Dormitory for Girls in Austin; an advisory trustee of the Texas Scottish Rite Hospital for Crippled Children at Dallas; Executive Administrator of the Scottish Rite Foundation of Texas and the Scottish Rite Educational and Fellowship Program of Texas; and is a member of the Royal Order of Scotland. In addition, Brother Scott is a member of the Philalethes Society; Masonic Rosicrusians, Chinar Grotto; National Sojourners, Inc.; and Heroes of ’76. He received the Houghton Memorial Award as the Most Outstanding Sojourner of the year for 1984. 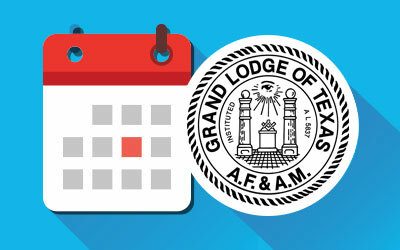 It is often said, “if you want a job done well, pick a busy man.” Certainly, the Masons in Texas picked a busy man to be Grand Master.